The final Inter-Provincial Championship of the year kicks off this Friday in Lansdowne Lawn Tennis Club. This time it is the turn of the Junior Veterans to represent their provinces. Junior Veterans consist of players in the following four age categories, over 35, 40, 45 and 50 both Men’s and Women’s. These are some of the best players of any age in Ireland and spectators are more than encouraged to come along and experience some great tennis. The event is played over two days with the Provinces competing in a round robin format. 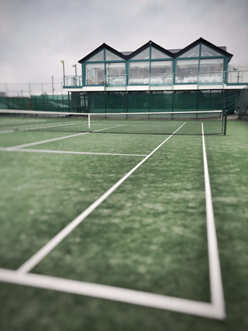 Each age group will play one match on Friday and two matches on Saturday, each match will consist of two rubbers, one singles, and one doubles. One point will be awarded for each rubber, and the province winning the most points across all ages groups and genders will be crowned the Inter-Provincial Champions 2018.